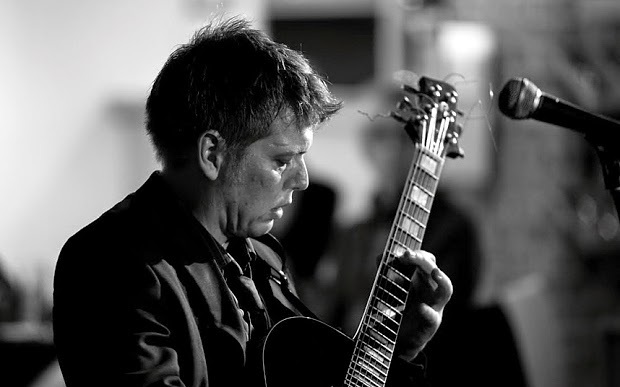 Seven Jazz in Leeds celebrates their 7th birthday this year and to mark the occasion have invited guitarist Nigel Price's trio featuring saxophonist Alex Garnett to perform. Starting up in 2007, Seven Jazz have since put on more than 500 gigs. They've recently expanded to include the Inkwell in addition to their regular venue at Seven Arts in Chapel Allerton and as well as a full concert programme, they also run a series of jazz workshops and a jazz choir. Nigel Price will play alongside London-based saxophonist Alex Garnett and his regular trio of Jim Watson (hammond organ) and Matt Home (drums). For more information on the musicians, visit Nigel Price's website.